At ARD Systems we offer a FREE Copier Collection Service. We also purchase/ dispose of all types of toner, ink and consumables. 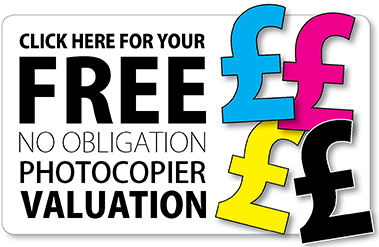 We take valuing your copier/printer/ wide format/plotter equipment very seriously so please take time to fill in the form in the below link with as much details as possible. we will get back to you very soon! For your security we will erase all data from your device and if required you equipment will be disposed off in accordance with the WEEE directive. All collections and data erasure are FREE, yes FREE of charge.